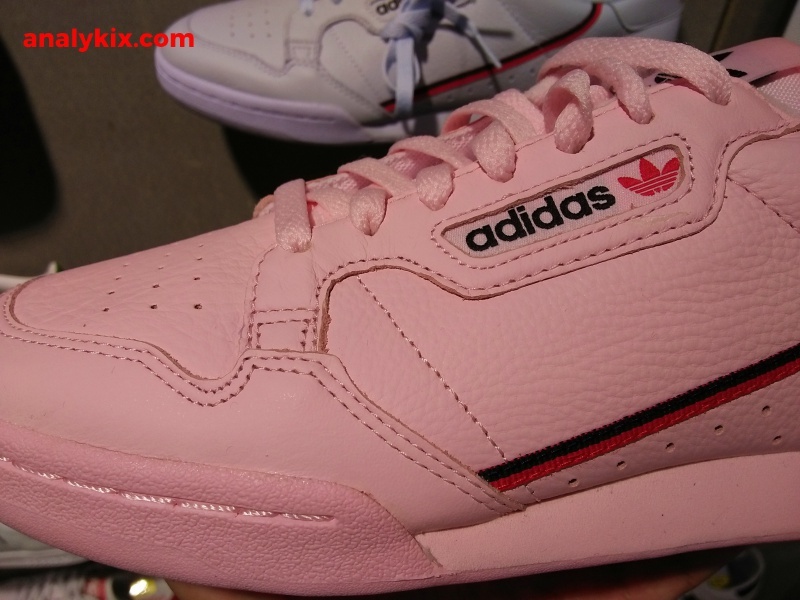 I guess the hype on these is starting to fade which is nice since most people would just want to cop a pair just to rock them casually since it is very easy to match with a relaxed-fit wardrobe. 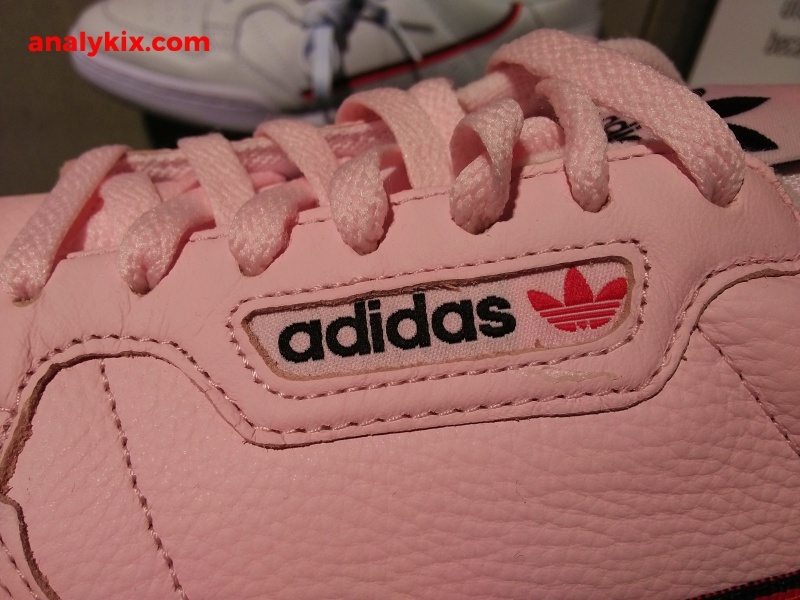 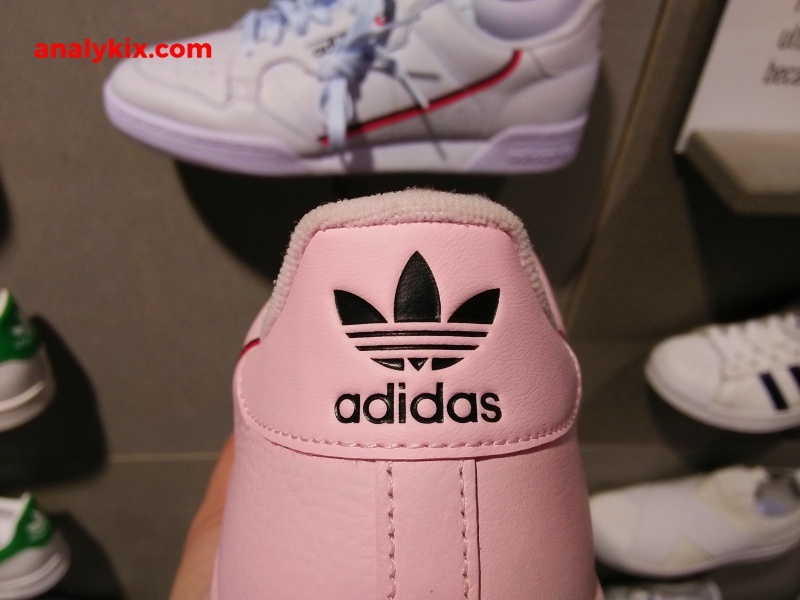 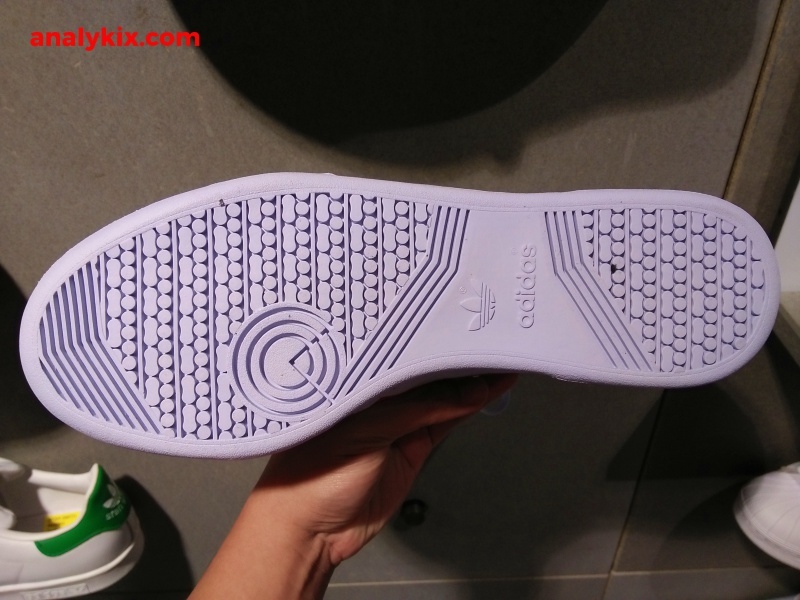 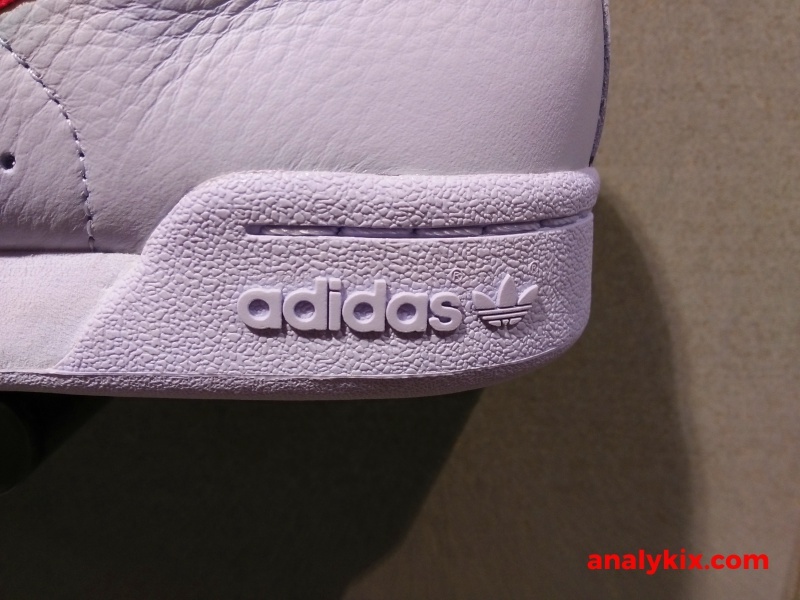 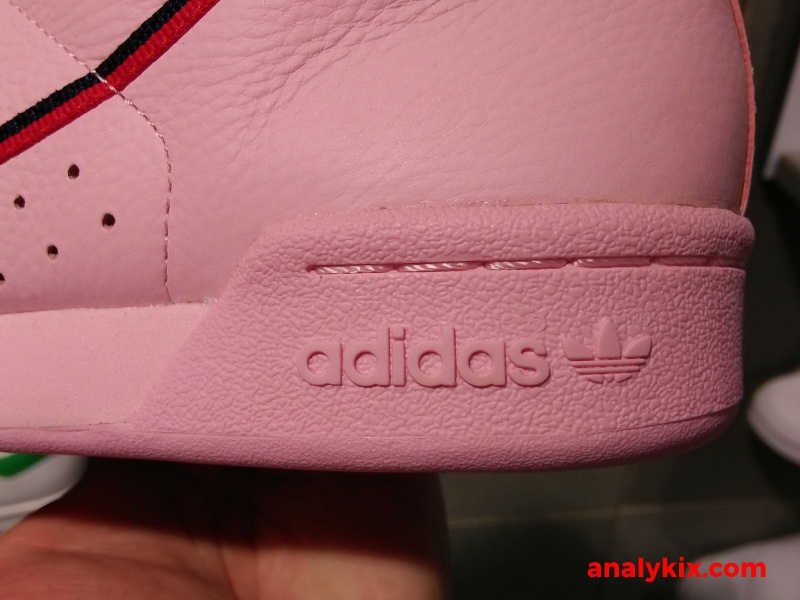 Aside from a clean white leather colorway, I've also spotted some pink colored upper with the same leather build. 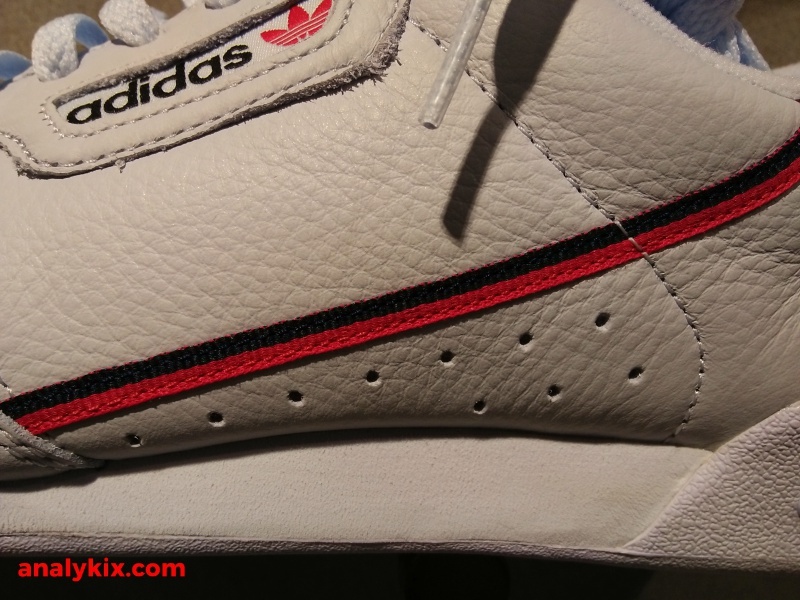 The black and red accent on the lining found on the side panels adds a nice pop somewhat breaking the plain color blocking. 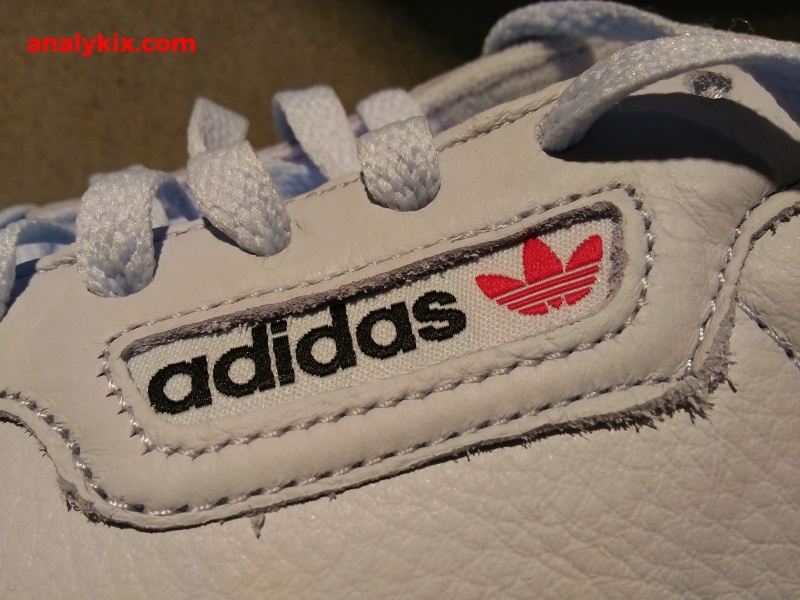 The leather feels soft and premium, just like what a retro kicks would look and feel. 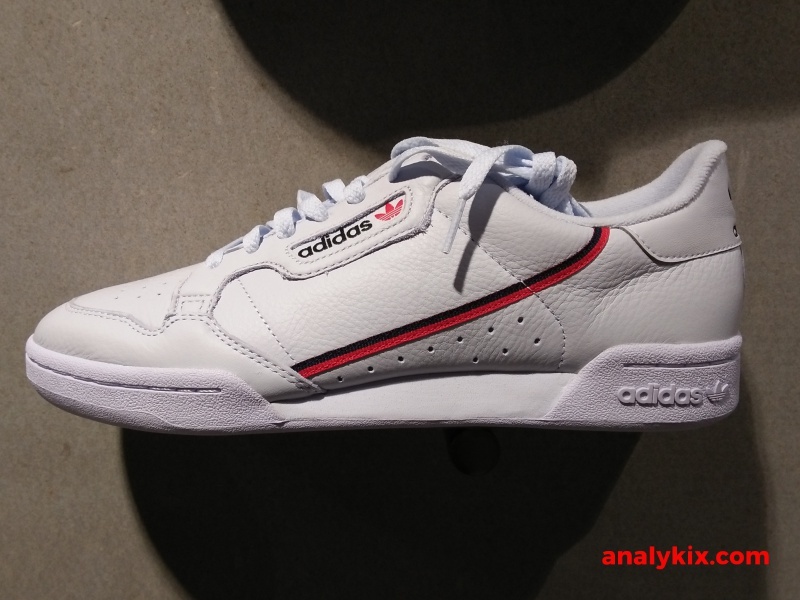 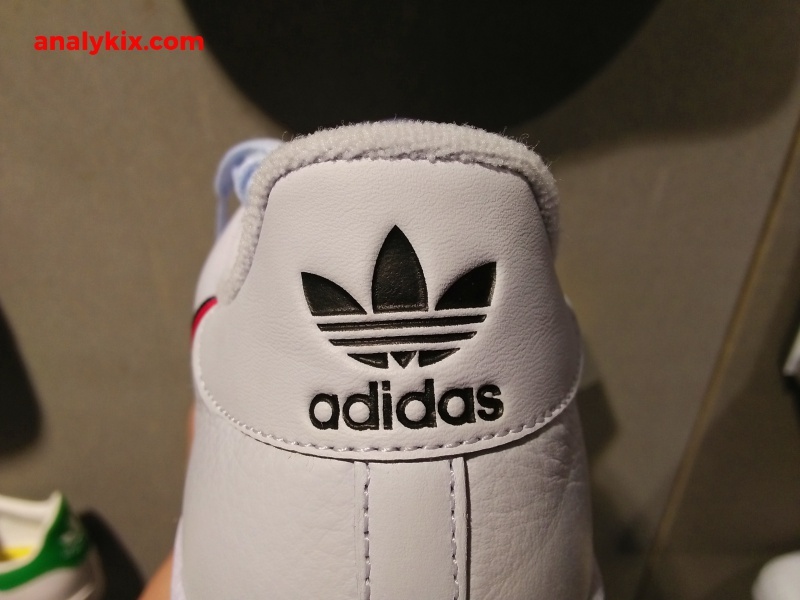 There are still plenty of pairs available at adidas Trinoma and retails for Php 5,300. 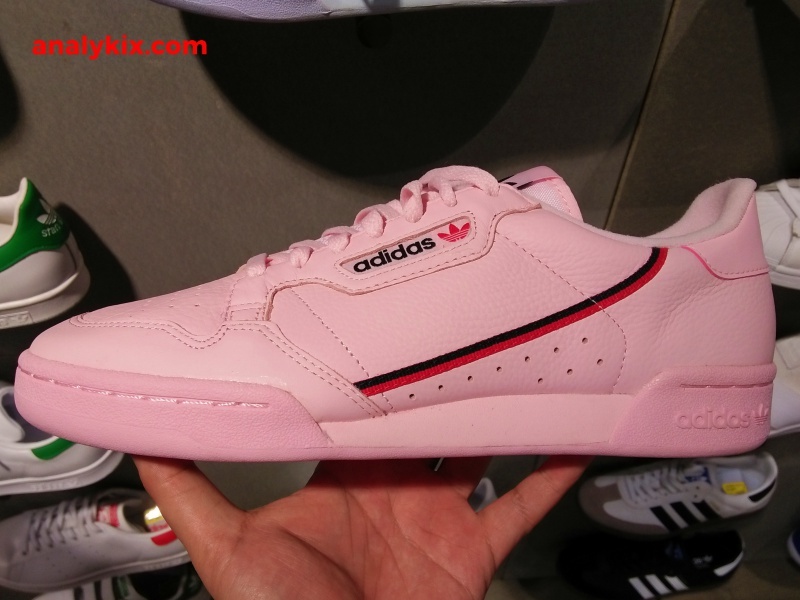 Honestly, these are nice and would be a good part of your rotation aside from the usual retro silhouettes from adidas Originals like the Stan Smith and Superstars. 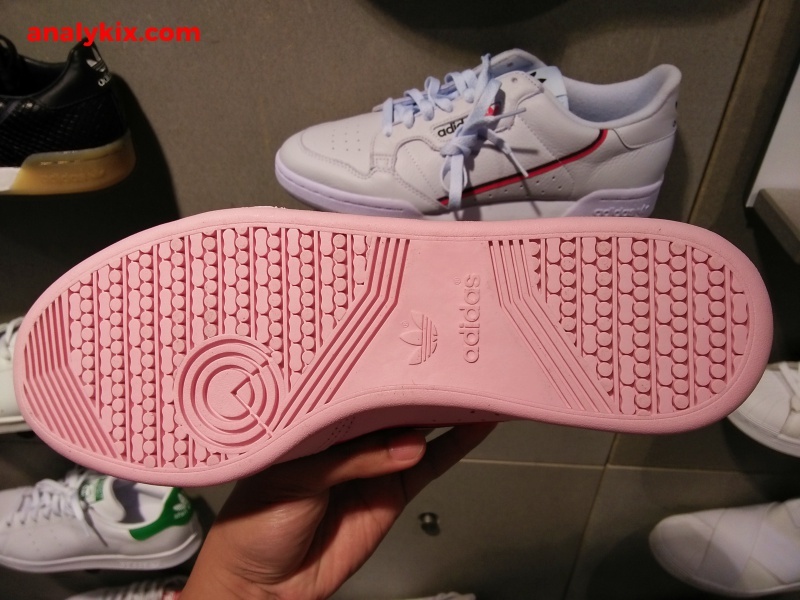 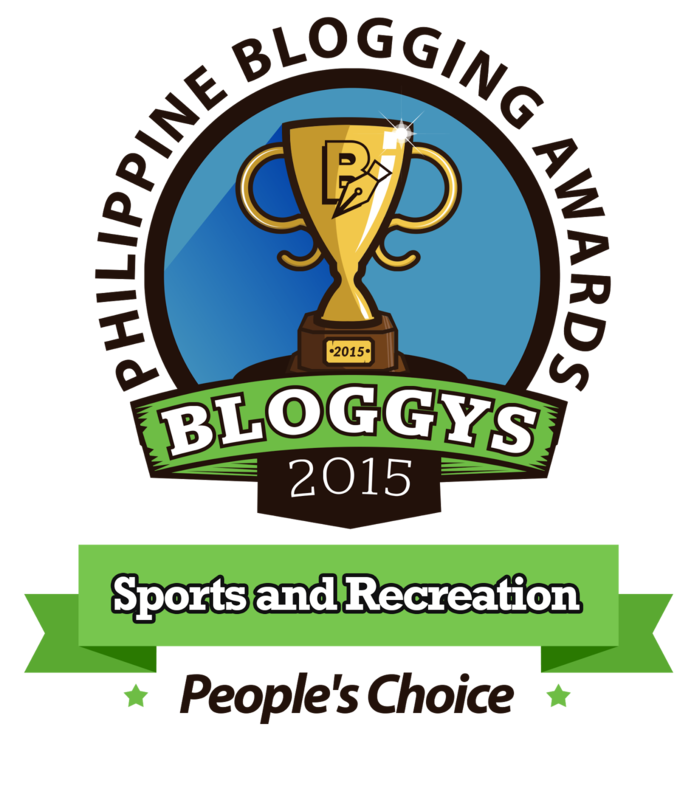 You can check out the pics below and tell us what you think about them.